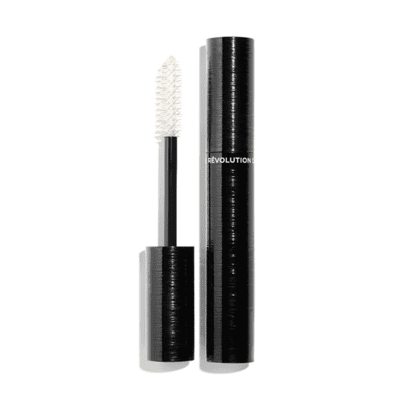 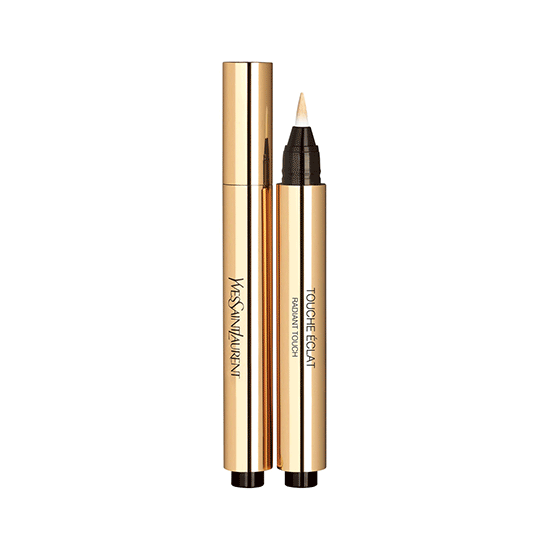 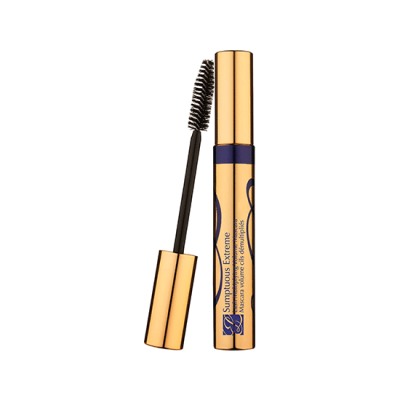 EsilehtMAKE-UPNäguJumestuskreemidYves Saint Laurent – Touche Eclat All-Over Brightening Pen 2,5ml. 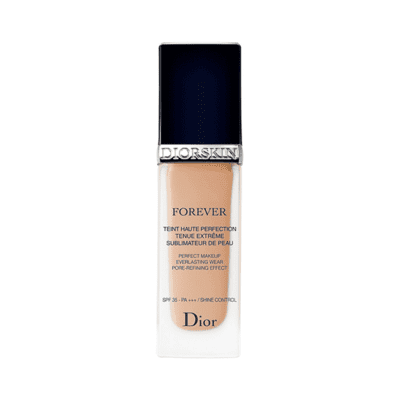 Highlighter, luminizer, concealer pen, liquid concealer, contouring & glow, contouring & glow, buildable coverage. 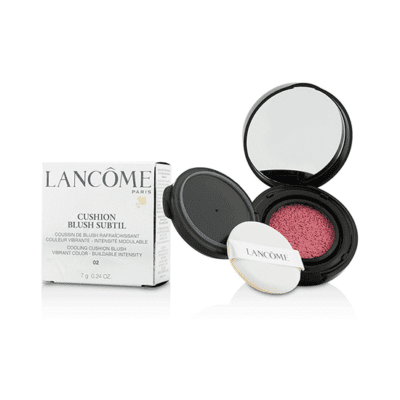 – Brighten the complexion to fight dullness, fatigue, and bring light to the face. 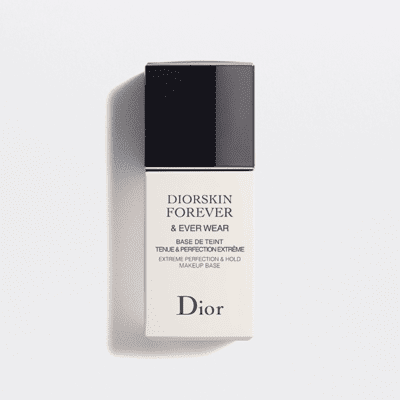 – Smooth fine lines and wrinkles and lift your features with no risk of caking or creasing. 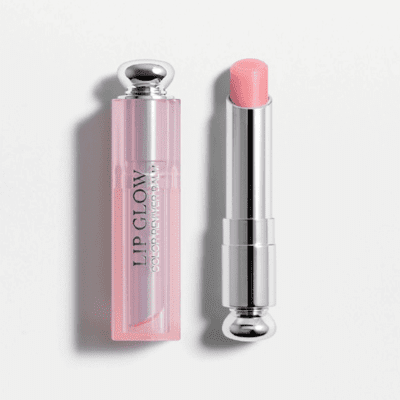 – Perfect your makeup, give your lips a natural plump, and erase any traces of mascara flakes, eyeshadow fallout, or smudged lipstick. 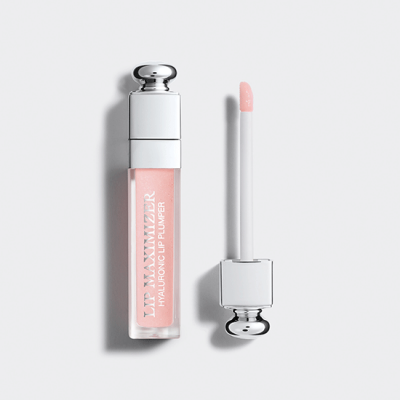 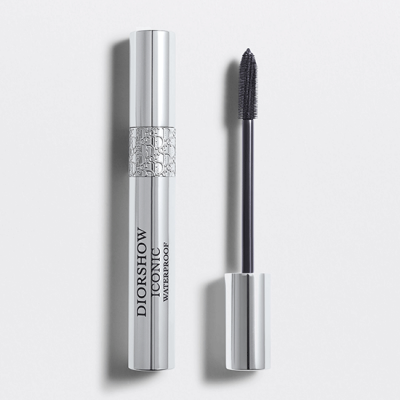 Christian Dior – Dior Addict Lip Maximizer 6ml.